Download Music Video titled 'Yeba' By #Efe, the music Video was directed by Avalon Okpe. Watch and download Yeba below . 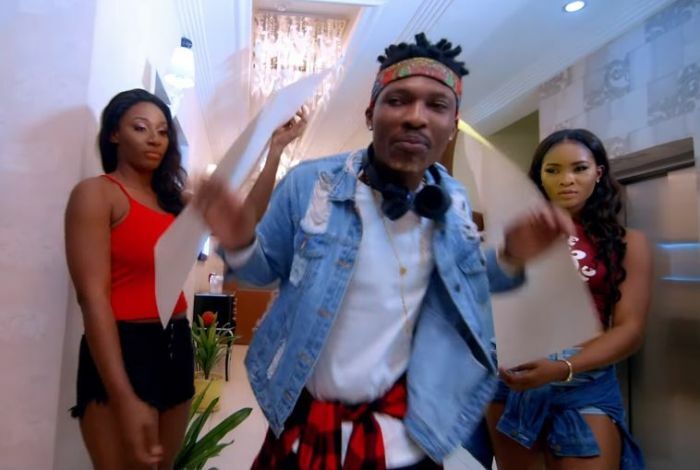 Efe drops the visuals for “Yeba” off the “Am Sorry Am Winning” EP. The video was directed by Avalon Okpe. Dope rap song, dope video. Consistency is key, kudos to Efe.